Recent Arrival! 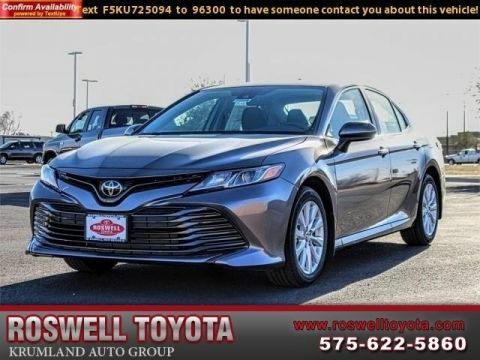 **MP3**, **BLUETOOTH, HANDS-FREE**, **IPOD ADAPTER**, **USB**, **KEYLESS ENTRY**, **REAR BACKUP CAMERA**, **ACCIDENT FREE CARFAX**.CARFAX One-Owner. 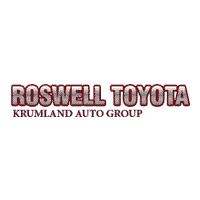 Clean CARFAX.2017 Toyota Camry SE 2.5L I4 SMPI DOHC FWDRoswell Toyota is the Premier automotive dealership in southeast New Mexico, and we dare you to compare our quality and price to any other dealer.